Sponsors and supporters of Steelhead Stalkers. 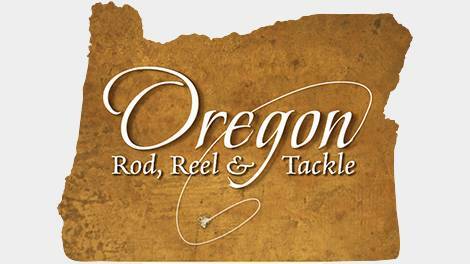 Steelhead Stalkers main title sponsors. 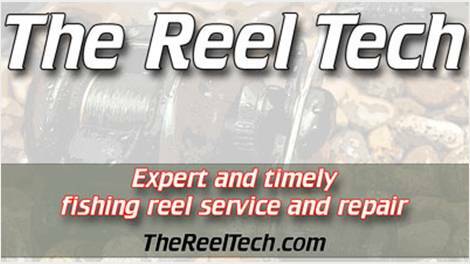 These companies provide top of the line tackle, gear and services for Steelhead Stalkers.